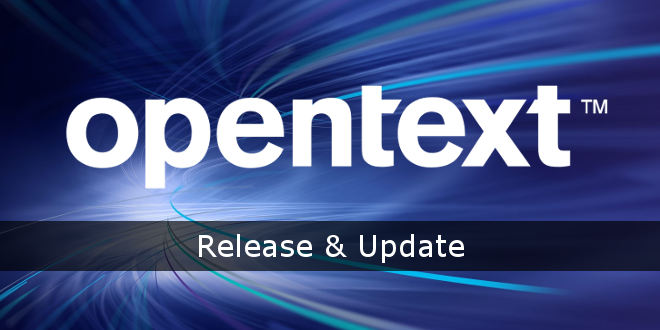 OpenText™ Release & Update Overview - Open Text Web Solutions Usergroup e.V. There is a lot of information in OpenText™ | MySupport. Therefore, I have created an overview of all releases since 6.5. And the last available updates, for each release.